Happy Tuesday to you all! I trust you all had a great Easter weekend with your family and friends! I realize I didn’t give an update last week, there has been a positive turn with my health. Last week I checked my right breast for any signs of lingering blood and all is clear! Five weeks of eating clean, taking supplements, laying off dairy, gluten, and carbs as much as possible have really helped! This is why I’m thinking that my issue was a hormone imbalanace, which goes hand in hand in my PCOS. 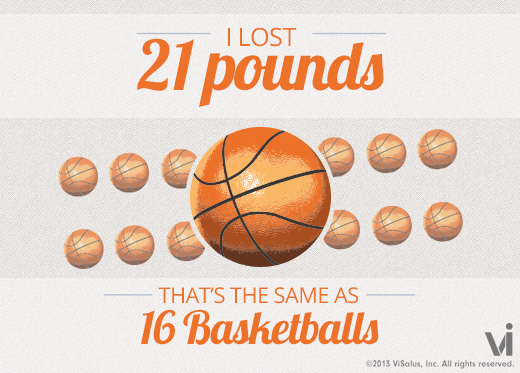 It’s amazing what a change in lifestyle can do! Low carb food options are even harder to come by when you HAVE to exclude gluten and dairy. One of the ways I’ve been able to manage without dairy is to use raw organic cold pressed coconut oil. It lacks the coconut smell and taste which allows me to use it for everything from cooking my morning eggs to baked goods. It measures the same as butter(eg. 1/2 c melted butter can be replaced with 1/2 c melted coconut oil) and I have used it in my baked goods with great success! And one such recipe was the carrot cake I make for Easter! Beat eggs, melted butter, stevia, and vanilla together. Add grated carrot, walnuts, and coconut then mix ground almonds, spices and baking powder. Pour into a greased and lined tin. Bake at 180C/350F for 30 minutes or until a fork pushed in, comes out clean. Warm the cream cheese in the microwave for 20 seconds to soften it. Stir in 1-2 tbs stevia or sweetener of choice. You could also add some lemon zest to give it more flavour. This would add a small number of carbs. Cover with cream cheese frosting. I used an 8 inch/ 20 cm cake tin. Yes, this is a dense cake with a tremendous amount of flavor! It was so nice to be able to enjoy one of my favorite cakes without all the guilt. With that said, I did make a couple of changes to the recipe in order to make it dairy free and to make up for the lack of mixed spice(which I’m sure pumpkin pie spice could work also). I swapped out the butter and used melted coconut oil instead, very easy adjustment, and in place of the mixed spice I added 1/8 tsp each of ground nutmeg and ground cloves. Both enhanced the cinnamon flavor beautifully! I did make the cream cheese frosting, but chose to not add it on top of the cake. I left that as an option for my family to add to their own pieces. For myself, I made a whipped coconut cream, very easy and can’t remember where I saw this idea. If I run across it I’ll be sure to update this post. All you do, is the night before you make this, place a can of unsweetened full fat coconut milk in the refrigerator. Do not shake it up before doing so. What you are wanting to do is chill the separated fat from the coconut water that is on the bottom. The next day, open the can and scoop out just the chilled coconut fat into a small bowl(the leftover water can be used in low carb smoothies, in soups, and sauces, or you can just drink it straight), sweeten with a couple packets of stevia, a dash of cinnamon, and about one teaspoon of vanilla extract(or any extract flavor you like). Use a handmixer and whip the contents for 30-40 seconds, or until all the lumps are gone. And then enjoy! 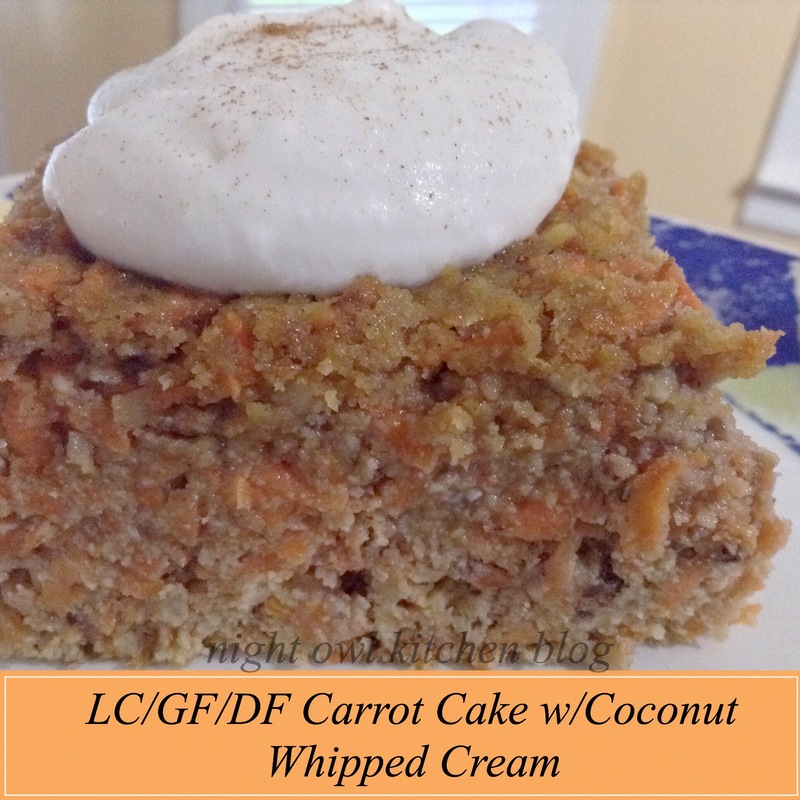 Hope you all enjoy this recipe, please leave your reviews over at Ditch the Carbs for the cake recipe and I look forward to sharing more of my health journey with you all later and hope everyone has a very blessed day!